The M200 was initially released in 1985, likely the black variant first followed by several colored models. These pens are the same size as the M400 which was reintroduced three years prior, in 1982. There are two trim variants of M200, depending on the year of release. Pelikan restyled their trim levels in 1997 resulting in pre-’97 and post-’97 trim variations. The pre-’97 pens are distinguished by a derby cap top, gold colored trim, absence of a trim ring on the barrel, and two cap bands. The only exception to the pre-’97 two cap band rule is the tortoiseshell brown and type II & III clear demonstrators which are pre-’97 pens that only have one cap band. The post-’97 pens have a crown cap top, gold colored trim, trim ring at the piston knob, and a single cap band. The nibs of these pens are gold plated stainless steel. 1.20ml ink capacity. 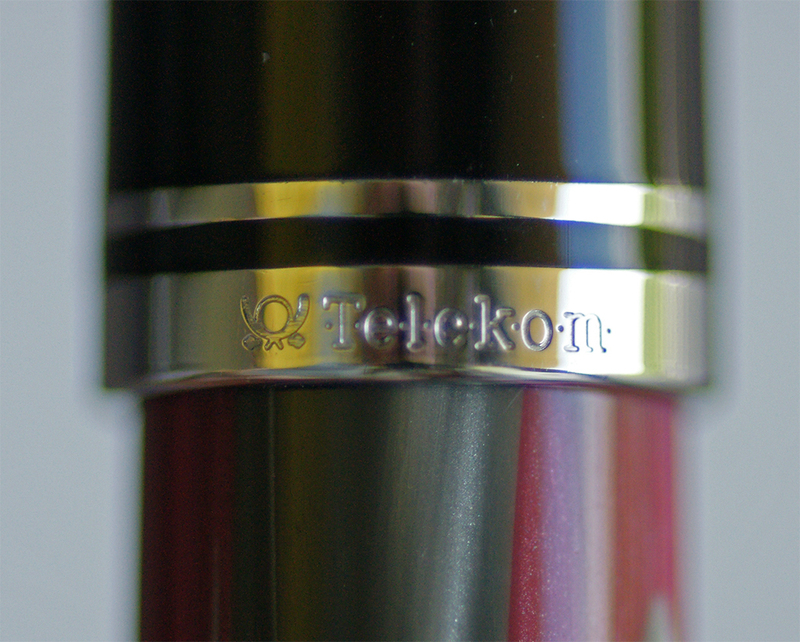 *1994 limited edition release of 5000 pieces for the Deutsche Telekom AG phone company (‘Telekom Germany’ engraved on the cap band). 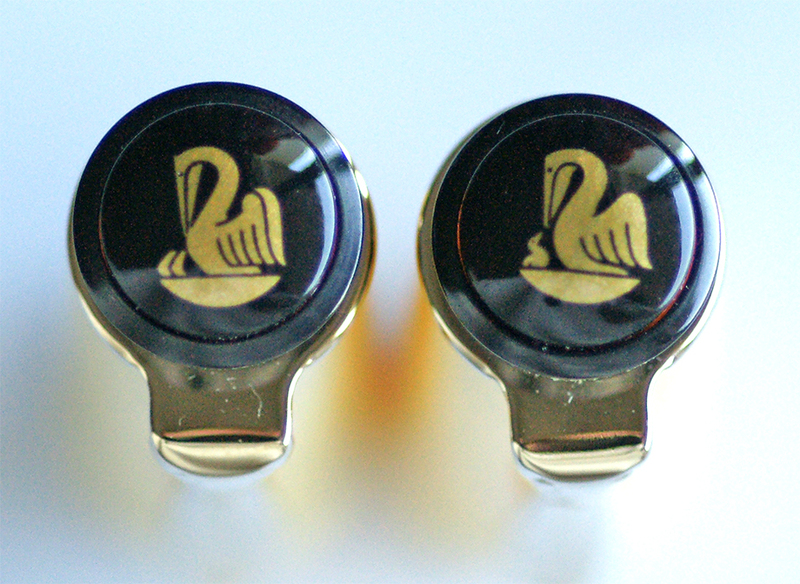 An excess of stock with the same design was available with the standard Pelikan cap band engraving (‘Pelikan Germany’) and sold through Karstadt Warenhaus GmbH. **Pens may differ with * or + cap tops due to the different tools used for the injection molding process. The official variant has two cap bands which is standard for the pre-’97 trim. Not to be confused with the nearly identical single cap band variant which is actually an M481. ***1995 special edition release to the USA market only. Released in R200 (rollerball) and K200 (ballpoint) versions for the office supply chain Office Depot. A phone call to Pelikan was necessary to order the matching fountain pen. Exact numbers released unknown. Also given by the company to employees of Pelikan for their 25 year anniversary. Those anniversary pens are engraved, “25 Jahre Pelikan Peine Vöhrum 1998.” Exceedingly rare find. *A limited run of 1000 pieces was made in the year 2000 by special order of Karstadt Warenhaus GmbH for Expo 2000, a World’s Fair held in Hannover, Germany. The cap has an engraving of the Expo 2000 logo. **2002 limited edition release of 1200 (not numbered) pieces commissioned by Aldert Walrecht (1931-2009) to celebrate the 25th anniversary of Citroenpers Publishing of the Netherlands. The pen was available with a limited edition art book with color prints made by the publisher’s youngest son, Rogier Walrecht. Illustrations can be found here. Citroenpers = Lemon Press. ***Identical in design as the previously released Citroenpers limited edition with the distinction of having 1 chick in the nest on the cap top versus the Citroenpers 2 chick logo. Sold by Galleria Kaufhof department stores in 2008 as a regular production model. Color scheme known as Cremegelb (cream yellow) in German. †2000 limited edition release of 3000 pieces for the Japanese market. Branded M201. †† Distinguished from the 2000 clear transparent demonstrator (M201) by a transparent piston housing and gold banded cap top. ††† 2003 special edition release manufactured for the Galleria Kaufhof chain of department stores. ‡ Distinguished from the 2003 amber transparent demonstrator by the gold banded cap top but is otherwise virtually identical. ‡‡‡ A reissue of the M200 green marbled from the late 1990’s. Available as part of the standard collection since November 2015. It has the same design as the original except with a different, high quality acrylic material comprising the barrel. This serves to give it a bit more depth/brilliance than the original but would be difficult to distinguish without side by side comparison. The change in material was done out of necessity as the prior material often became difficult to source. ♠ 2015 limited edition release of just 100 pens for each model made by Pelikan exclusively for sale through Fahrney’s Pens in Washington, D.C. Both models are designated as M201s even though the Neptune Blue model has the M205 trim style. The Neptune Blue is similar in appearance to the M800 Blue O’Blue and the Mars Red shares the styling of the M620 Madrid. ♦Special edition model starting in 2015 and designed to emulate the corresponding year’s Edelstein Ink of the Year release.